Shopee partnered with the leading beauty brands Maybelline and Palmolive in celebration of women empowerment. 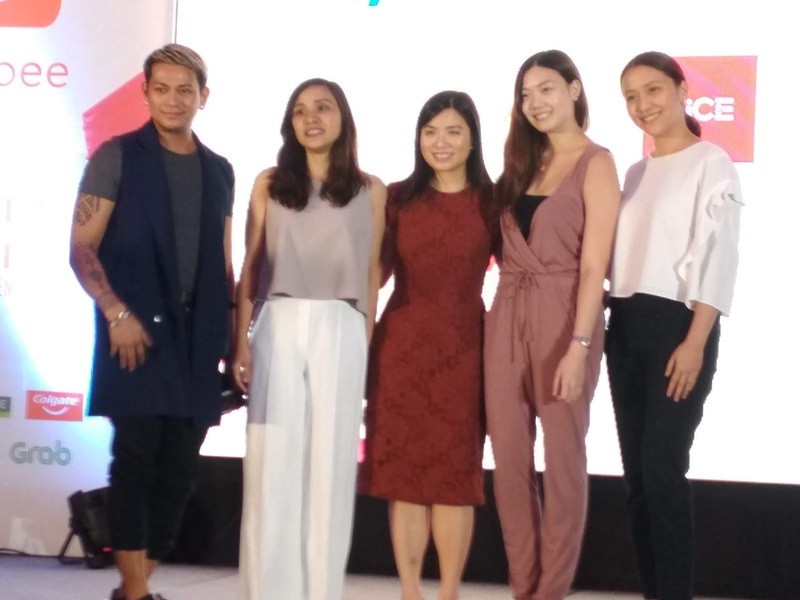 Five Women's Right advocate shared their own personal journey and stories on how they overcame the society's beauty standards and gave tips, pieces of advice to encourage all Filipina women to do the same. 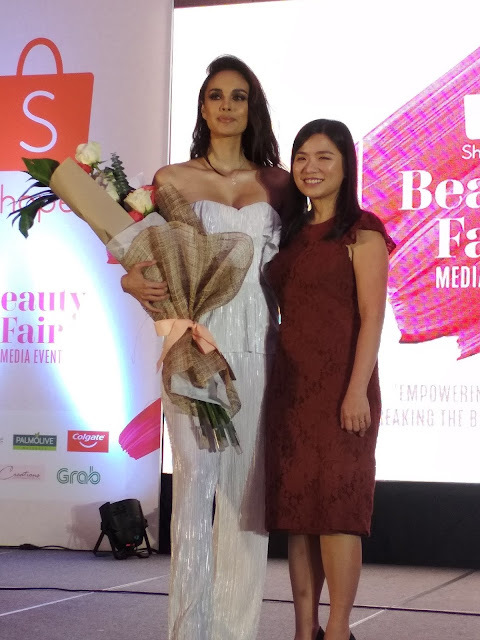 2013 Ms. World Megan Young together with KC Concepcion, and well-known blogger influencers Martha Jante, Kristine Roces and Helen Payawal, the women who advocate women empowerment graced the event. 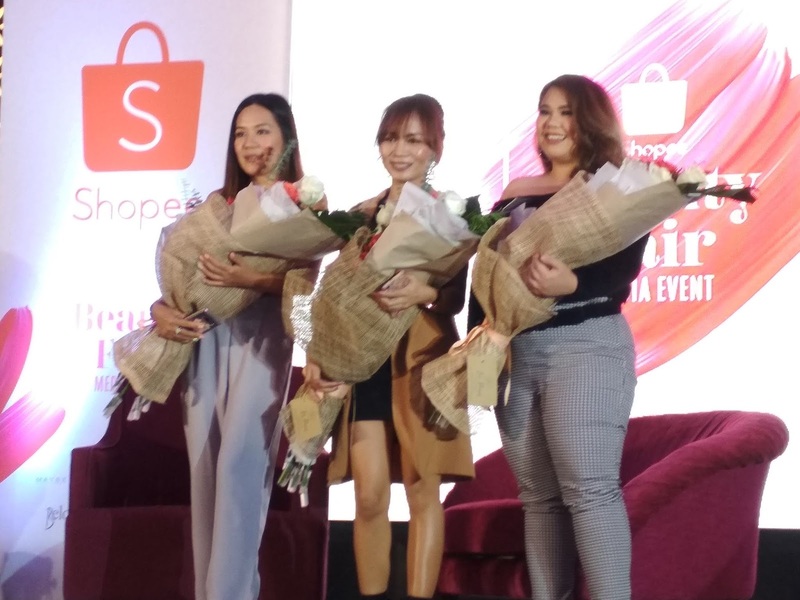 The Shopee Beauty Fair event featured three different talk show sessions wherein five women shared their journey, personal stories on various topics, including how the media has influenced the standards of beauty, their struggles with overcoming society’s expectations of women, and how they managed to achieve success in both their careers and personal lives. Event attendees enjoyed a complimentary ride to the event from Grab, the official ride sponsor, as well as a free blow-dry and hair styling session by Creations - a salon by Asia’s Top Model Judge, Lourd Ramos’ salon. “Joining Miss World 5 years ago really took me out of my comfort zone and challenged me to be more confident. After being crowned, I realized I was in a position where I had the power to influence young women, and I wanted to do my part to encourage them to stand up for themselves. 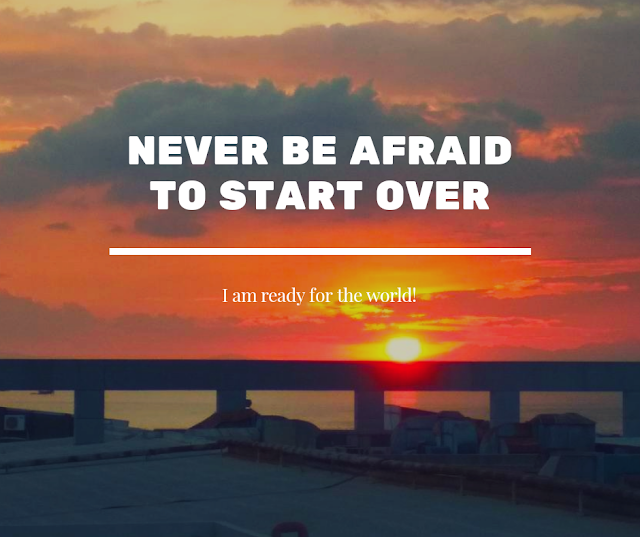 I used to just shrug off people who say insensitive or hurtful comments, but now call them out and tell them they’re wrong, and I encourage all women to not be afraid to do the same,” shared Young. Young’s success in her acting career is also a reflection of her commitment to empowering women, choosing only to act in powerful female roles. 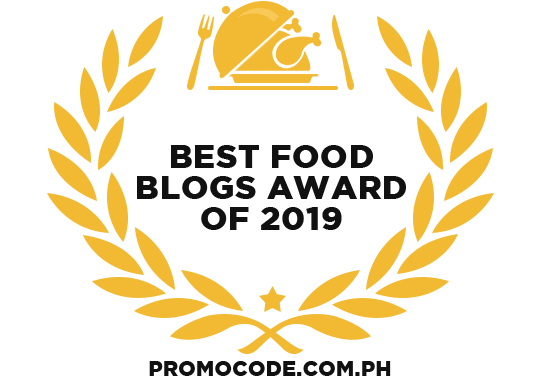 She currently stars in the drama, The Step Daughters, where she plays a young, fearless woman named Mayumi who changes her destiny by being tenacious and true to herself. 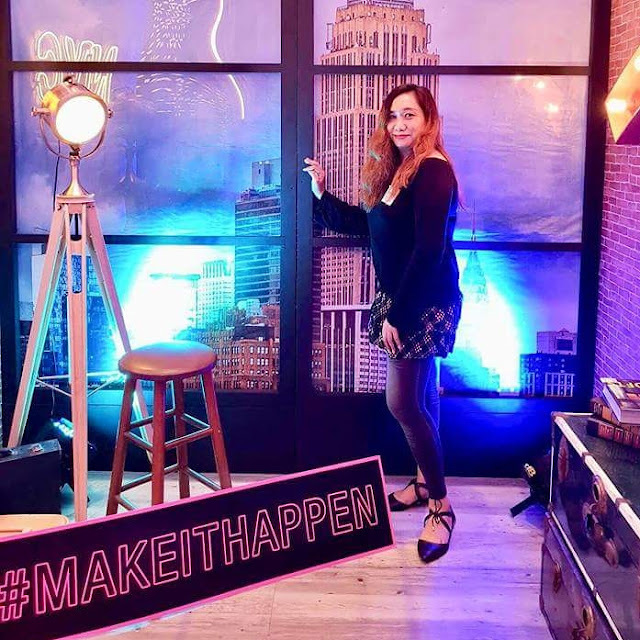 One of Maybelline’s top priorities is to empower women to #MakeItHappen. The brand presented top beauty influencers Martha Jante, Real Asian Beauty (Kristine Roces), and Helen on Fleek (Helen Payawal) to talk about their work as influencers and bloggers in the beauty industry. 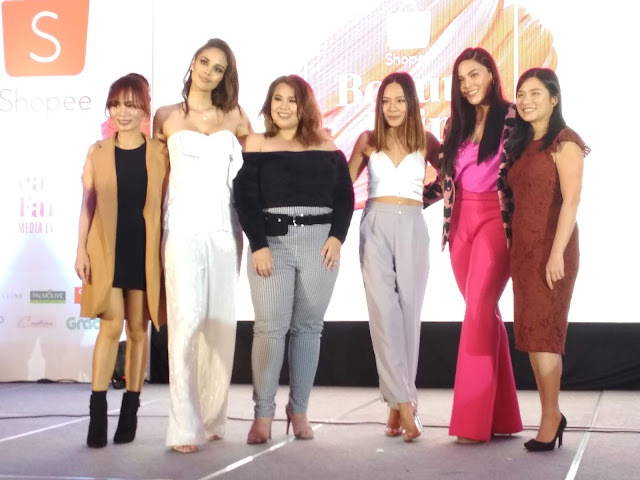 The famous influencers shared their everyday struggles as women in their field and how they were able to overcome it with the confidence that makeup has been able to give them.